Located on a hill, lace by the Tanha River, that boundary the parish of Vilarinho dos Freires, assemble an ex-libris of Douro region. 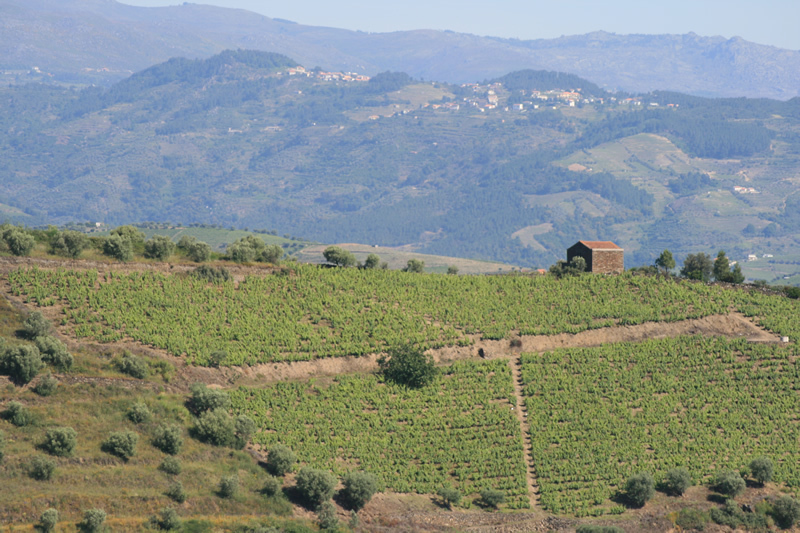 Side by side, we can see a small terrace, or “mortórios”, devastated by the phylloxer epidemic and recovered the actual owners, and 15 ha of 50 years old vineyards with traditional pace and grapes. 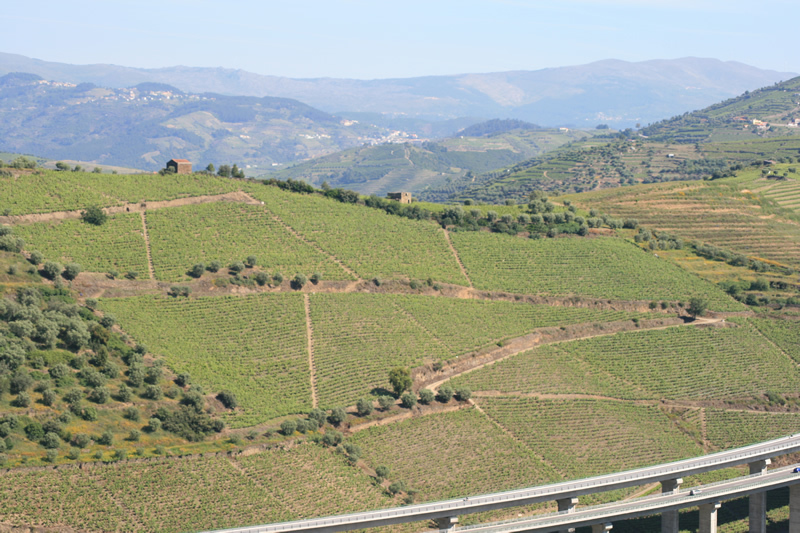 Right next to this, recovered pieces of land where degraded olive trees give place to vineyards with the Douro traditional and bright grapes. This complex “architecture” will be the “mother” of future and precious nectars.